Awards for overall finish and age divisions. Register in advance: Adults $28 with t-shirt, $20 without; Youth (12 and under) $20 with t-shirt, $15 without. Day of registration: Adults and children $25 (no t-shirt option). 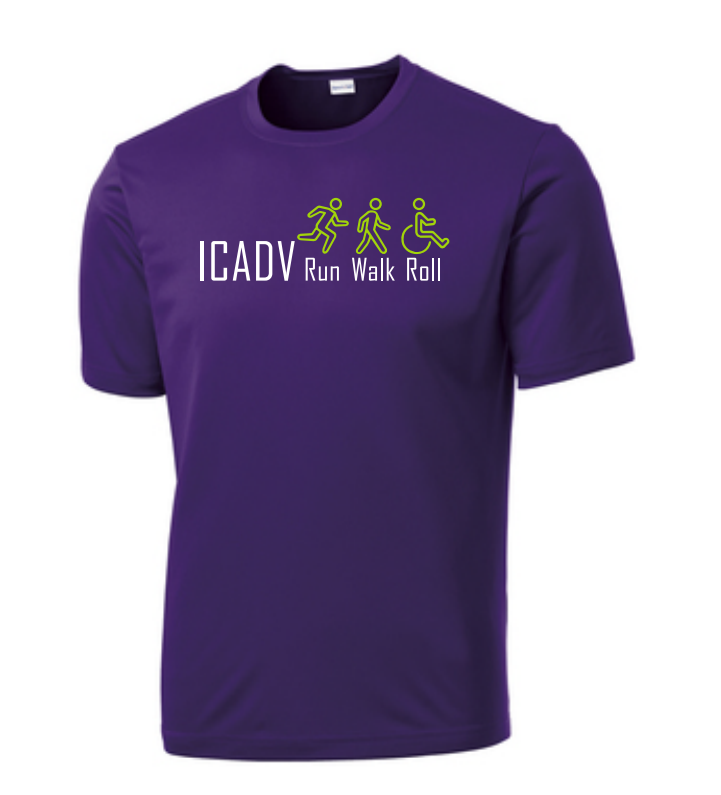 Race Away from Domestic Violence is a fundraiser for ICADV. 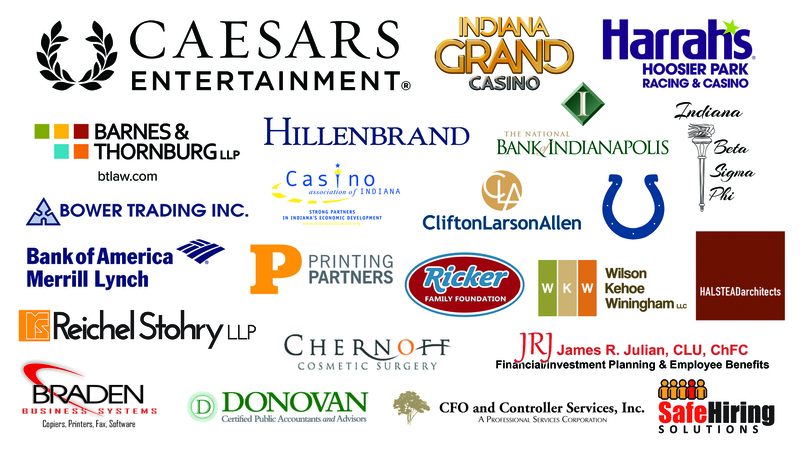 Participants like you raise critical funds to support survivors and end domestic violence in Indiana. Through FirstGiving, you can securely create your own donation page, invite others to help, or make a general donation. Learn more by clicking the “start fundraising” button below. Want to know the teams that are participating or find out where your team stands? Click the button below to see team updates on Get Me Registered. Race Away from Domestic Violence is at City Market in downtown Indianapolis. Public parking is available in garages and on the street in the surrounding area. Click the button below for more details. Print off our Information Sheet to share with friends and family – it has all the information you need to prepare and have a great race day! We need volunteers to help around the 5k course and at the start/ finish line. If you are interested in volunteering for RAFDV, click the button below to sign up.